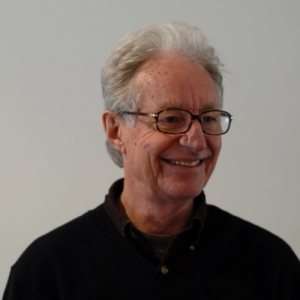 Peter Walker is a Fremantle Arts Centre veteran tutor and a much-loved figure in the WA art landscape. Specialising in traditional media such as watercolours and oils, Peter’s classes have a focussed, encouraging atmosphere and will provide a great introduction for newcomers, a solid refresher to those who’ve laid down the brush too long, and a dynamic, scholarly environment for returning students. Peter holds a Diploma in Applied Arts.